College is tough and classes are surely like not high school academia. 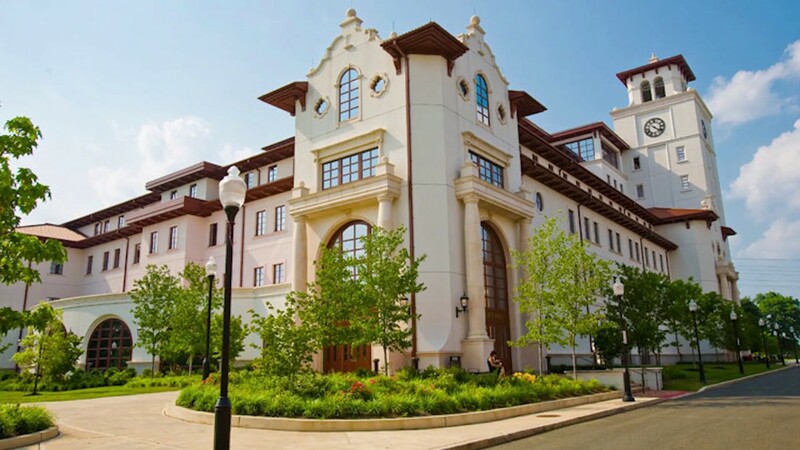 Knowing which classes to steer clear of in at Montclair State University can help you as a student succeed and not panic about the hardest courses on campus. Here is a list of the toughest classes at MSU. Let get’s started! This course is a one hundred level class, so most students begin to think it is a blow off. However, many students who have taken the course say that this class one their toughest by far. With lots of material covered and lengthy, cumulative exams, ARTH 106 is not on many students’ list of desired classes. Pragmatics is an area of linguistics that looks at language in speech and studies how context of speech affects interpretation and meaning. This course is only offered as a three hour lecture, so many students have trouble focusing on learning an in depth subject for that period of time. The content is intricate and many students in LNGN 302 would not recommend others to take this course unless its required for their major. PSYC 203 is a course that teaches students acquisition, storage, retrieval, and how the brain uses knowledge, utilizes behavior, observation and computer modeling to process information. Cognition is a tough course for many students at MSU because of the loads of material covered in a single semester. This course is latin based and entirely spoken in the language. For some students, the idea of not speaking English in the course is absolutely terrifying. It falls under the College of Humanities and Social Sciences because of the cultural exposure students are forced to learn when becoming fluent in Latin. LAWS 302 has the prerequisite courses of JURI 210 or LAWS 200 or POLS 101 or approval by the department. Methods of research applied to law and government are taught to students and case law, legislative process and intent, and statutory law are also covered in this course. Few professors teach this course who are known for being very tough and precise with information to students. This course has the prerequisite courses of POLS 202 or POLS 203. Topics of study include nature, place, evolution, subjects, sources, principles and roles of laws in other countries. Many students find learning about our own nations law to be very hard, let alone the ins and outs of another country’s rules and regulations. This course is not for history majors or minors. There are several prerequisites for this course including GNHU 115 or GHNU 151 and WRT 105 or HONP 100. The history, violence, politics, and society of the Roman Empire are studied during this class. There is countless hours of research and studying, as well as reading, that goes into this course. Many students say professors in this area are also difficult graders. Several prerequisites for this course are SOC 301 or SOC 312. This is a three hour lecture class that students find long and uneventful. SOCI 420 teaches students all about how the rules, policies, and regulations effect our society and the classes of people living in America. This course discusses the processes of urbanism and urbanization of cities throughout the world. It also requires students to understand the structure, function and formation of cities globally, and locally. Prerequisite courses are ANTH 255, EAES 202, EAES 210, EAES 281, EAES 283. Hours are dedicated to this course alone and lots of research and personal teaching correlates to this course. Prerequisites for this class are JUST 204 or JUST 205. This is an interdisciplinary class that discusses the loaded topic of genocide and the causes and response to it. The course rides on the studies of students that touch sensitive topics like the Holocaust and Rwanda. Many students argue this course is more about forming their own opinions that learning unbiasedly about the topic of genocide. Overall, MSU has many courses and overall great professors to teach them. Many experienced students say if you try and avoid these classes and can manage on graduating without them, your college career at MSU will be amazing!